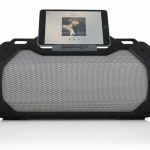 Bose has unveiled a new speaker – the SoundLink Micro – the smallest and most rugged speaker the company has ever produced while still producing signature quality sound. 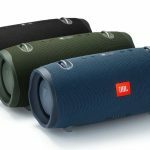 The SoundLink Micro Bluetooth speaker is just 9.5cm wide and 3.8cm tall and weighs in at a featherweight 290g. 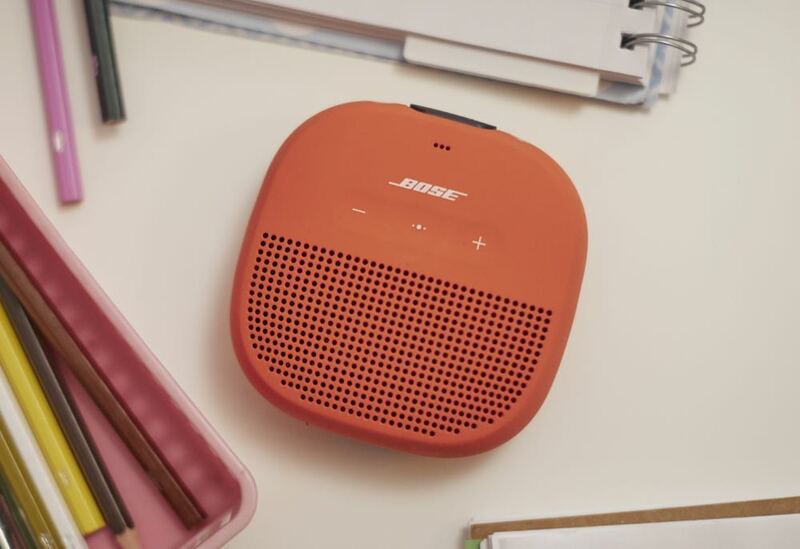 Being so small, users can take the SoundLink Micro anywhere to hear your music, make and receive your calls as well as access Siri or Google Assistant. 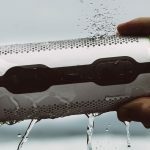 And with an IPX7 waterproof rating, there really is no limit to where it can go. 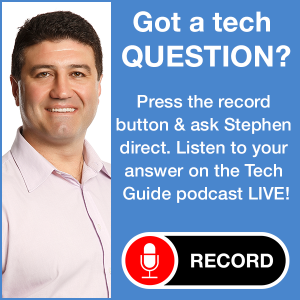 Under the hood is a custom transducer, miniature dual passive radiators and a rechargeable lithium ion battery that were all engineered together to save space and improve energy and audio efficiency. 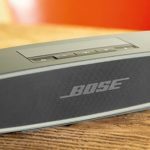 Bose has engineered the SoundLink Micro to produce a loud and clear sound with solid bass from an enclosure that fits in the palm of your hand. 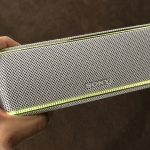 The IPX7 rating means its waterproof from the inside out and can withstand all types of water – salt, chlorinated and soapy – so it can go with you in the ocean, the pool and the bath or shower. 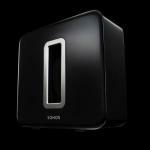 It has a soft silicone housing that is strong enough to withstand bumps and scratches and drops. 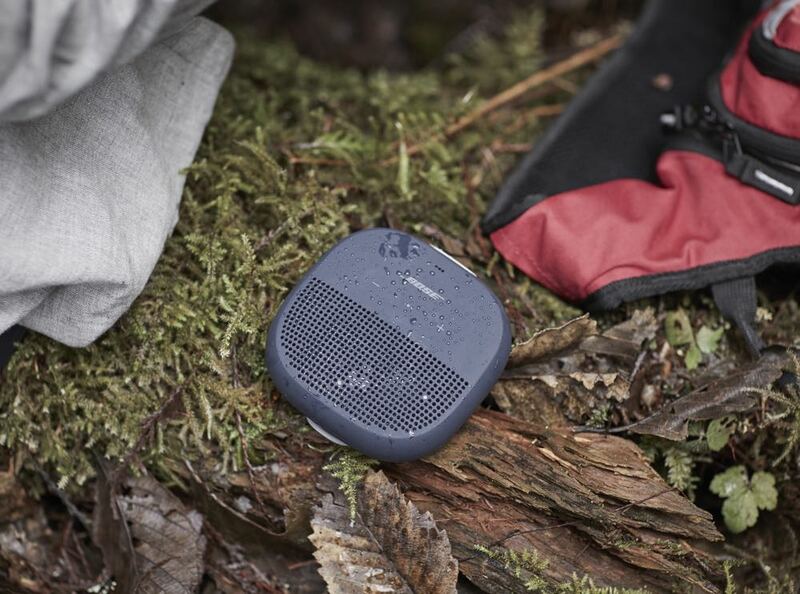 The SoundLink Micro also has a durable strap so it can be easily attached to bags, backpacks, bikes and coolers. 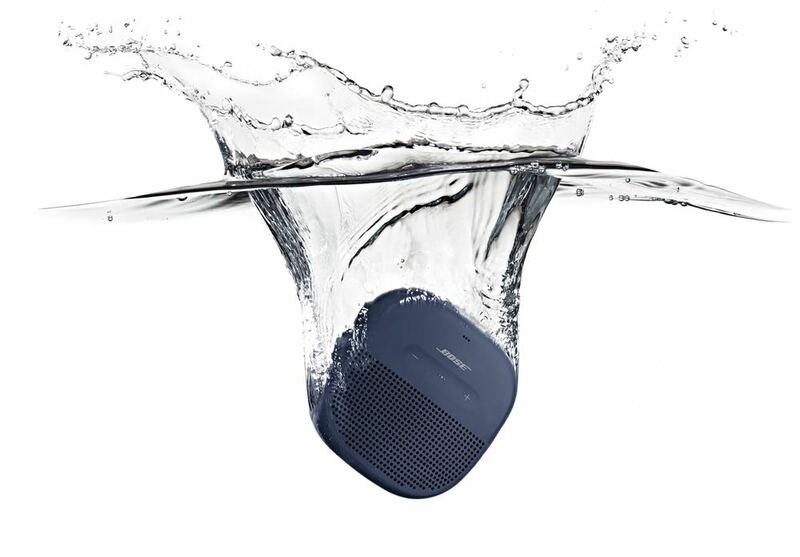 “For listening on-the-go, there’s nothing quite like the Micro,” said Brian Maguire, director, Bose on-the-go products. 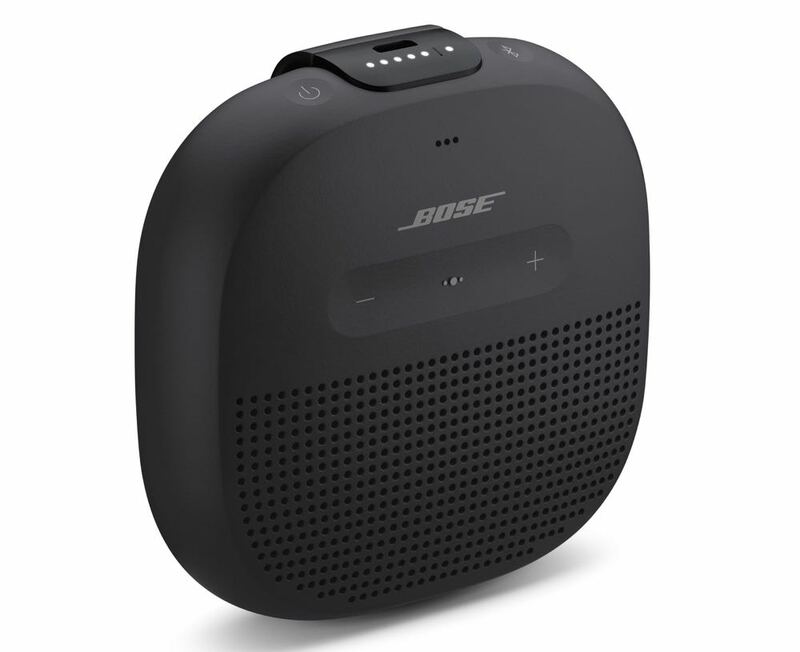 The device can also be used with the Bose Connect app and sync with other SoundLink speakers for stereo mode (left-right channel) or party mode (play simultaneously). 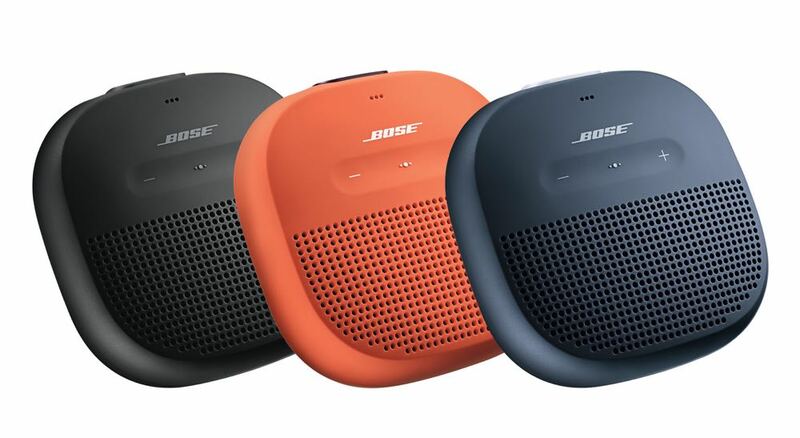 The Bose SoundLink Micro will be available from September 22 in three colours – black, midnight blue and bright orange – and priced at $169.95.